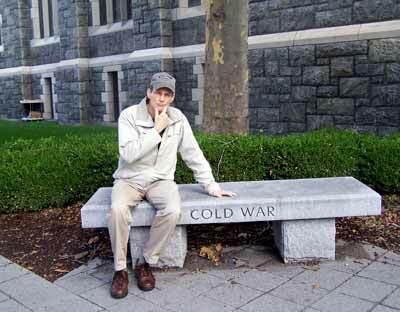 John Lemza is a doctoral candidate in the history program at George Mason University in Fairfax, Virginia. His major area of study is American history with minors in the Cold War and Modern German history. He is a 1976 graduate of the United States Military Academy at West Point, New York and received his Masters in history from Virginia Commonwealth University. He is a retired military officer having served over 20 years with 8 years abroad in Europe and Asia. His dissertation project examines the changes that occurred in the American Exceptionalist consensus during the period 1945-1990 through the lens of overseas military communities (Milcoms) in West Germany. John Lemza at West Point.